H & V rated. 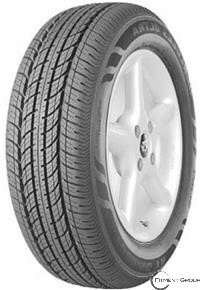 The best ride comfort in our performance touring tires. Exceptionally long tread life. Sizes that compliment today's original equipment fits. Noise tests prove this is on of the quietest tires you can get.